BEIJING, May 29. /TASS/. 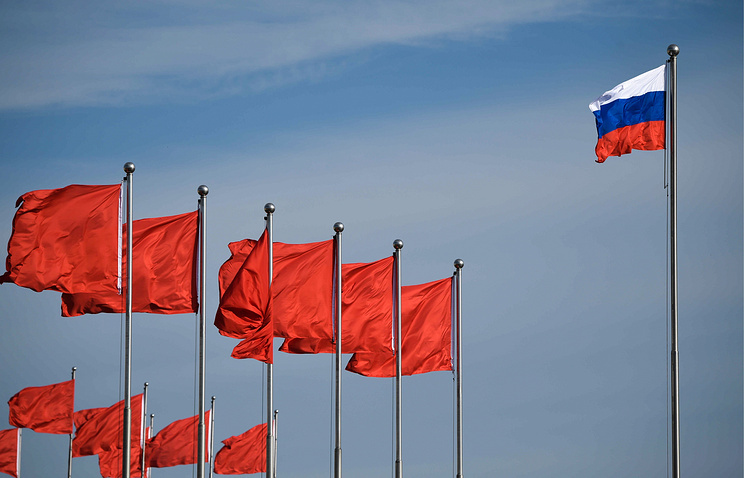 Russian-Chinese relations are seeing the best stage in their history, Russian Deputy Foreign Minister Igor Morgulov said during the international conference dubbed "China and Russia: Cooperation in a New Epoch." 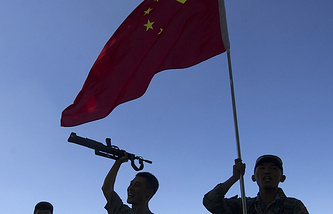 "Russian-Chinese partnership is an island of stability in a raging ocean. 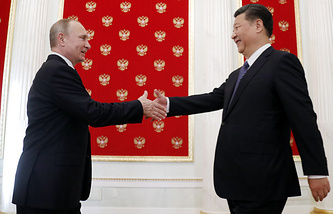 Russian-Chinese relations are seeing the best stage in their history," he stated. The Russian deputy minister also noted that Moscow and Beijing managed to bring bilateral relations to a new stage. "Today, they are an important factor of national development and security in our countries," he stressed. The diplomat also affirmed that development of relations between China and Russia fully corresponds to the interests of the two countries. "Confidence in positive development of our ties is based on the fact that we’ve got a whole system of cooperation built in all spheres, which has a high degree of safety and allows to constructively approach difficult issues that arise from time to time even in relations between very good neighbors," he concluded. According to Morgulov, the task to increase the trade turnover between Russia and China to $200 billion by 2020 is realizable. "China, as you know well, consolidated itself as a leading trade-economic partner of our country, and I believe that the implementation of the task to bring the bilateral trade turnover to a $200 billion level by 2020 set by the leaders is quite feasible," the Russian deputy foreign minister stated. He noted that bilateral work is a key prerequisite for the implementation of these plans. "A key prerequisite for success is work, a transfer to a new model of cooperation based on closer production chains and investment ties," the diplomat concluded.